You need an air purifier if you suffer from asthma or allergies or if you simply want cleaner, fresh air to breathe. 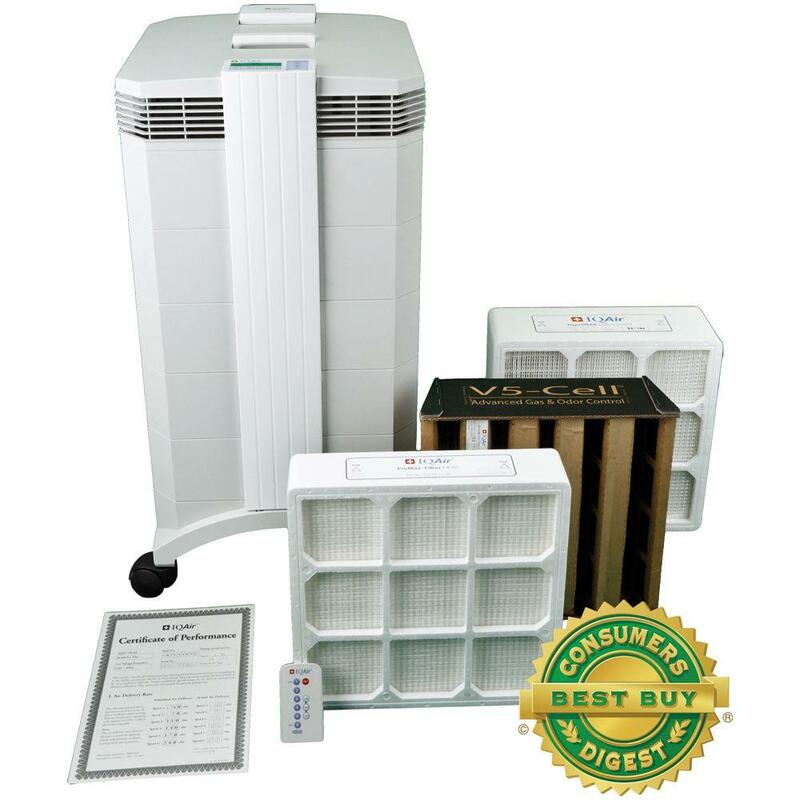 They remove pollen, dust, smoke, mold spores, pet dander, and other pollutants from the air. We review the top models in our list of the top 10 best air purifiers including units from top brands like IQAir, Blueair, Whirlpool, Winix, Honeywell, and more. Posted on March 17, 2014, in Home, Garden & Tools. Bookmark the permalink. Leave a comment.